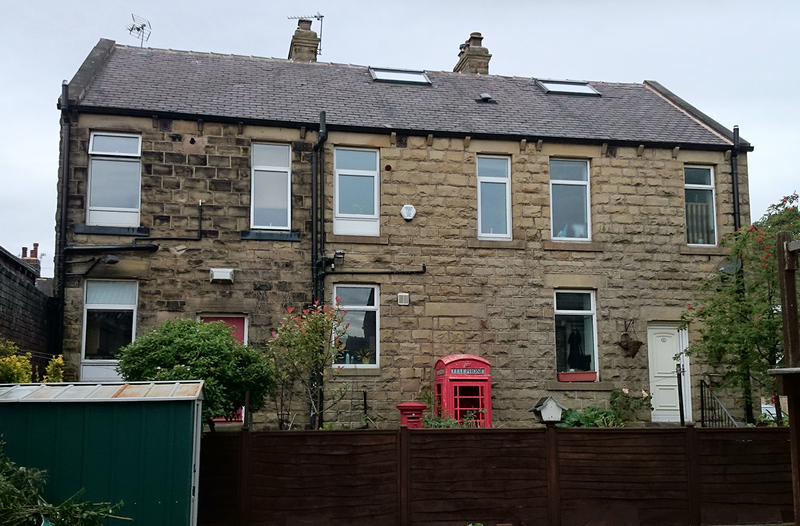 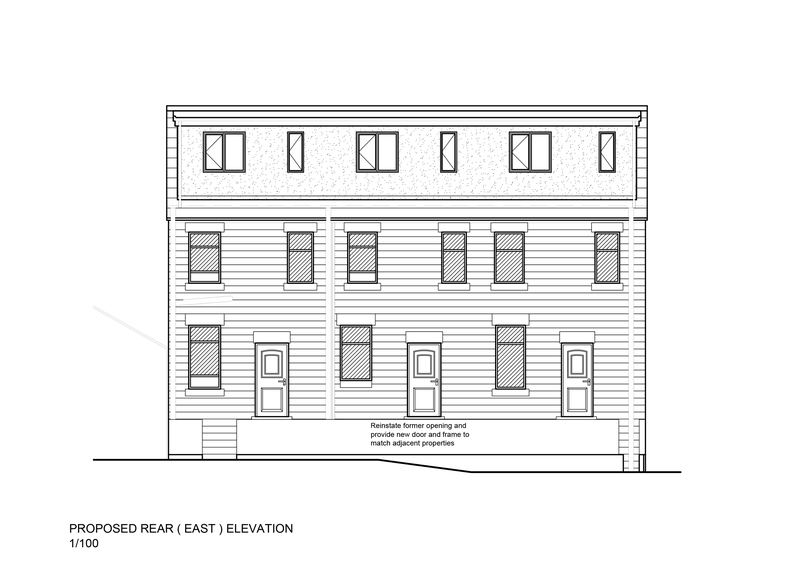 In the case of this project the dwellings in question had previously been three separate terrace dwelling which had historically been converted into two properties, the first of which had taken on the additional floor space of the middle terrace. 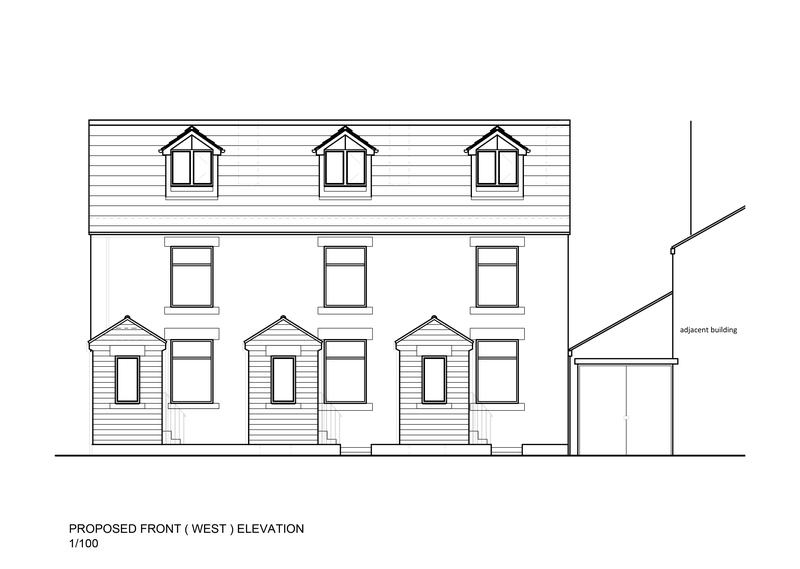 Our client came to us with the goal of dividing the two dwelling back into three thus forming an additional property to include within their portfolio. 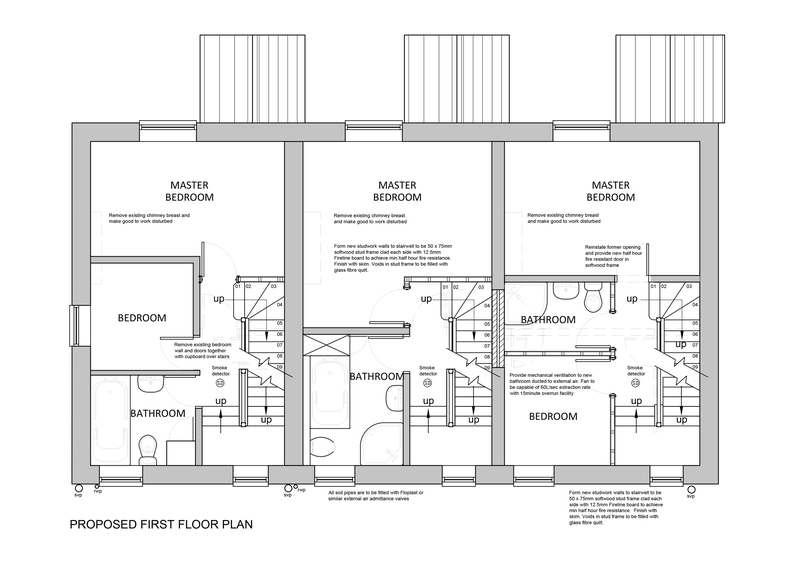 This involved designing a scheme which would reinstate previously removed staircases while redesigning internal layouts to better make use of the new spaces being formed by the conversion. 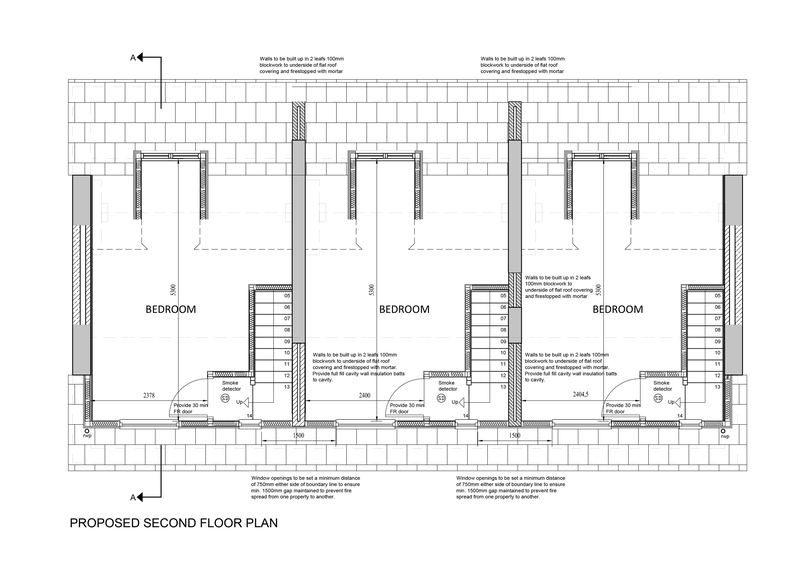 Project scheduling was a key factor for our client in that works would be undertaken over an extended period; our design reflected this in that stages of works were grouped to ensure that work could be undertaken without becoming obsolete as the project progressed.